Does everybody know a certain new Japanese popular spotted shop in these past several years? It is “a 100-yen shop”. “Hyakuen-kinitsu” means a 100-yen shop in Japan. And I abbreviate it and am called “Hyakkinn”. In the 100-yen shop, all product articles are unified for 100 yen. It is very abundant assortment of goods. A kitchen article, food, stationery, cosmetics, a toy, a party article…It keeps anything. 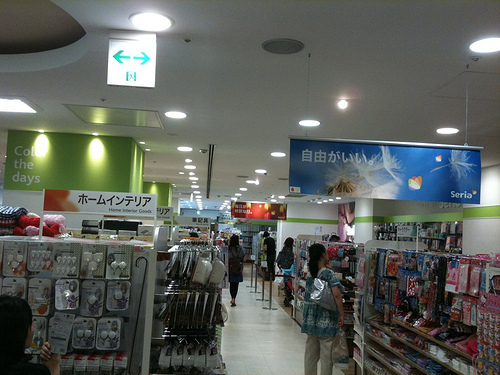 The opening of the 100-yen shop was carried out as an event only for one week in a department store and a supermarket. There was the product at the time mainly on the product of the maker where was specialized in 100 yen. It was with the basic goods which I could supply steadily and the unredeemed finance product and disposal product that I wanted to sell early for some reason. The 100-yen shop surrounded each place in this way without holding a fixed store. It was popular in various parts of Japan. So a first Japanese fixation store opened in 1985. 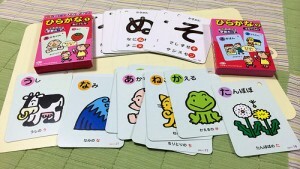 The 100-yen shop that became the extreme popularity increases the number of the stores in sequence. There are approximately 5,500 now only in major four companies! The founder of “DAISO” which is the number of the best stores in Japan talks about constitution of Daiso, “I ran the shop in couples, but did all the products to 100 yen because it is serious to repaper the price tag of the product”. Why do you know whether a 100-yen shop is popular among foreigners? And a kind is abundant. And it is that there is the original product which is Japanese style. chopsticks, origami, a top, the Matcha taste, ninja goods…. There are many products which Japan is felt. The brush-pencil that the tip becomes, for example, the writing brush. It is an original product like Japan. The cosmetics which it is cheap, and quality is high in are popular among women. The learning drill which can practice a kanji and a hiragana letter. The puzzle of the Japanese map. Such a thing is popular among foreigners, too. There is the thing which explanation is written on in English. 100 shops which is cheap, and quality is high, and is rich in a kind, and is convenient. 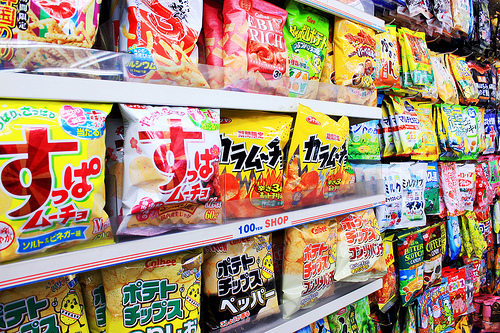 When you visited Japan, I will go to the 100-yen shop by all means! Natto | A unique odor but a delicious pairing with rice!